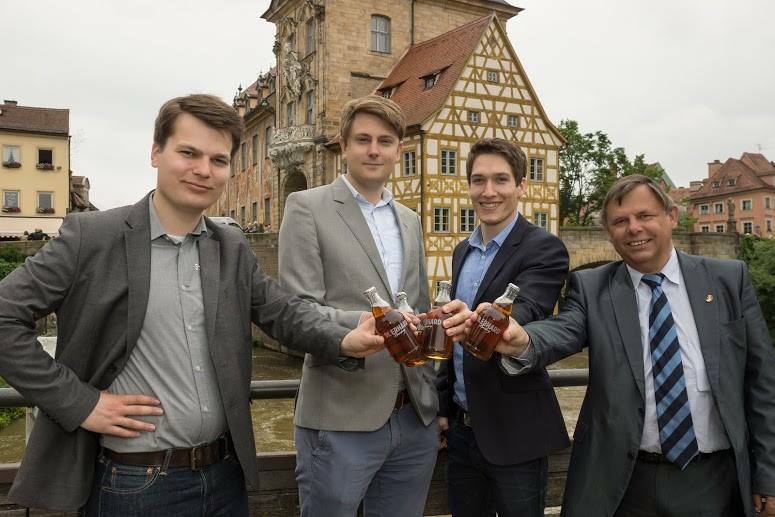 Our business angel Günter Wiskot from Karlsruhe was one of the two finalists for the “Goldene Nase” prize awarded by the business angel network Germany (BAND). Congratulations for that! After he studied computer science and engineering management at the well-known KIT, Günter Wiskot founded different IT-companies. In 2003 he changed his role in these companies from the operative management to the Board of Directors and started his activities as a business angel. A business angel is a private investor who finances start-ups and supports them with know-how and business contacts at the same time. So beside his financial support Günter Wiskot supports St. ERHARD with his knowledge about the Indian market, his entrepreneurial talent and strategic business thinking. He also played a significant role in finding another business angel for our second round of financing. Due to these facts we recommended Günter Wiskot for the prize “Goldene Nase”. Since 2001 the BAND bestows the “Goldene Nase” to very successful business angels with a great entrepreneurial sense every year. Through investing in great start-ups with innovative ideas and an already successful solid business and a promising future the awarded business angels show their special business expertise.